Michael L. Benedum, gained fame and fortune as an oil and gas investor around the world. In 1911, he purchased eight acres high on a hill with spectacular views overlooking Shadyside, because it looked down on the mansions of Andrew Carnegie, Henry Clay Frick and others by whom he felt slighted because of his West Virginia roots. He named the estate Greystone for the color of the stones from which it was built. Greystone survives while the mansions of Andrew Carnegie and many others of Pittsburgh’s Gilded Age do not. 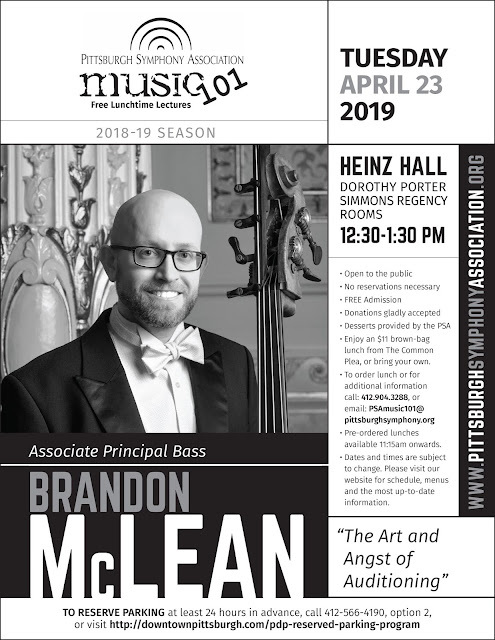 Join the Pittsburgh Symphony Association for one night to see how an important Industrialist lived and enjoy the outstanding music from an ensemble from our wonderful Pittsburgh Symphony.